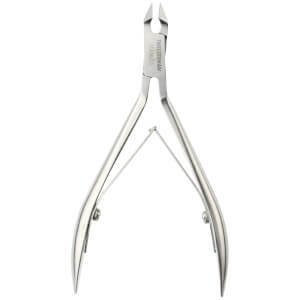 Keep cuticles preened and perfected with the award-winning Tweezerman Rockhard Cuticle Nipper. 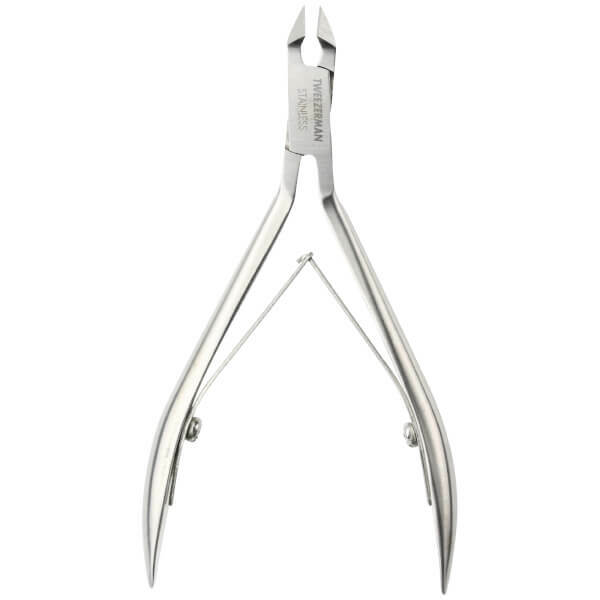 Crafted from quality stainless steel, the ergonomic nipper features a double spring action for increased durability, and specially aligned tips that are hand-filed to meticulous sharpness for superior control and precision. Effortlessly removes hangnails and dead skin without pulling or pain. E.N.